In Geography and Environmental Studies we don’t just learn in the classroom; we provide students with opportunities to learn relevant skills and apply their knowledge to real-world challenges. Our field courses are designed to give students an opportunity to do just that: learn valuable field skills, apply classroom knowledge, and connect to the many organizations and issues that require geographic and environmental expertise. GEOG 3000/ENST 3900 is our biggest field course, and it is offered in the Spring, as a weekly course based in Ottawa, and also in late August, as a field-based intensive course. 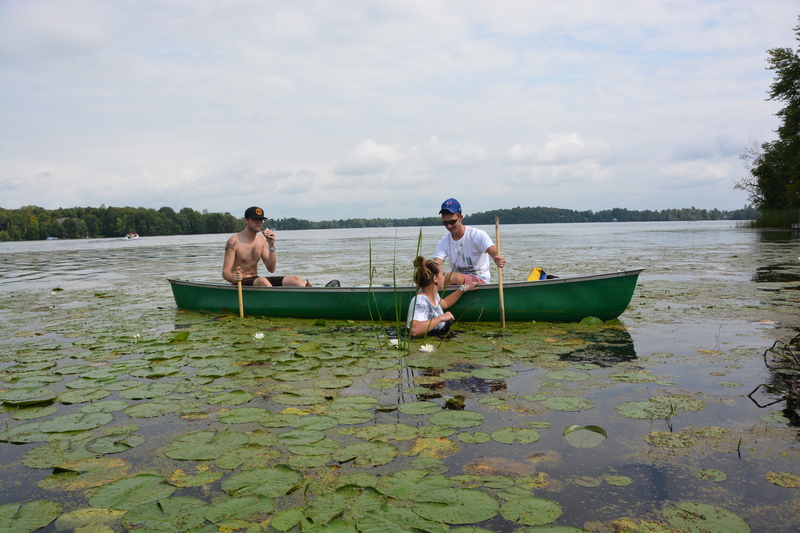 The field-based intensive course is based in Lanark, Ontario, and focuses on water issues. Students spend the week tackling a water-related challenge in the region: issues of drinking water quality, mineral development and groundwater contamination, pressures on lake shorelines and rural development, the impacts of climate change on watersheds, water quality and invasive species, micro-hydro development, water-based tourism, and so on. 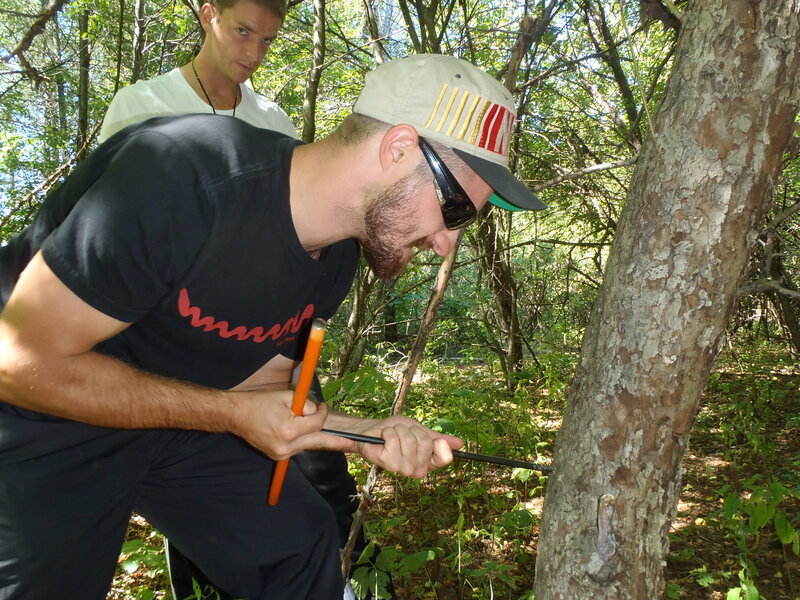 Students learn a range of human geography, physical geography, and environmental studies field methods, from surveys and interviews to tree coring, stream gauging, and soil testing. They meet experts and community groups from across the region, and have a chance to experience what it might be like to apply geographic and environmental research skills to real-life problems. Throughout the Fall semester students build on the field work they conducted in August and work toward the development of reports and posters discussing their findings. The course culminates in reports that are shared with community partners. The field course is also a lot of fun! It’s a chance to get to know people, spend time outside, and think about where you might head after your studies. Many students have described field courses as the highlight of their degree. Join us! Guided and independent geographic field research, with a focus on data collection methods, analysis and presentation of findings. Students have the option of taking the non-residential field course offered during the spring semester or the residential field course offered in the fall semester. Spring Field Course: non-residential field camp offered during the spring semester for Honours geography and environmental studies students. It is scheduled to run from May 3rd to June 14th, 2017. Please note that the field camp takes place Tuesday and is a full-day class, running from 9:05 to 3:55 with a lunch break from 11:30 to 12:30. Because of both the time limitations that a summer semester presents and the nature of a field camp, it is mandatory that all students attend all classes. Furthermore, all students are required to contribute to all components of the field work or else risk not passing the course. 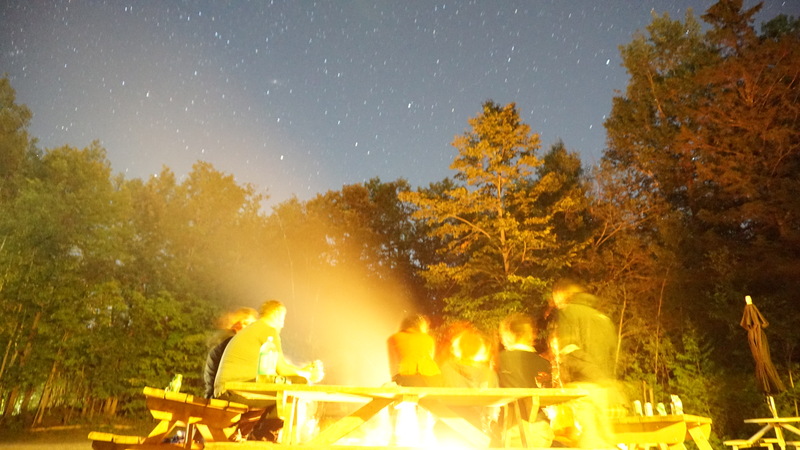 Fall Field Course: residential field camp is offered during the last week of August and is based in Lanark, Ontario, a rural village and county located about an hour west of Ottawa. Students will be organized into research teams to conduct field research and analyze issues that concern the residents of the region. Each group’s fieldwork will have some component of environmental studies, human geography, physical geography, and geomatics. Precludes additional credit for ENST 2900 (no longer offered) and ENST 3900. Prerequisite(s): third-year Honours standing in Geography, or permission of the Department. A supplementary charge may apply. Consult the department regarding course details. Field and laboratory approaches, methodologies and techniques in physical geography. Field projects will be undertaken to collect data for analysis, evaluation and presentation. Prerequisite(s): GEOG 2013 or GEOG 2014. Normally consists of a multi-day field camp, including lodging, during Fall or Winter Break, and regular classroom meetings. A supplementary charge will apply. Guided and independent geographic field research, with a focus on data collection methods, and analysis and presentation of findings. Consists of an excursion outside of the Ottawa region. A supplementary charge may apply. A 7-10 day field excursion. Field observation and methodology in a selected region; individual or group basis. Also listed as ENST 4400.